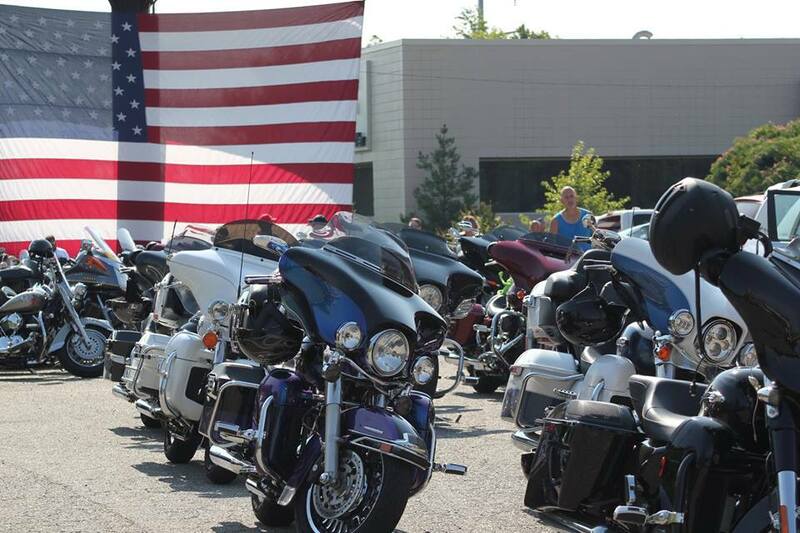 Big Bikes For Purple Hearts Ride | Whats Happening? 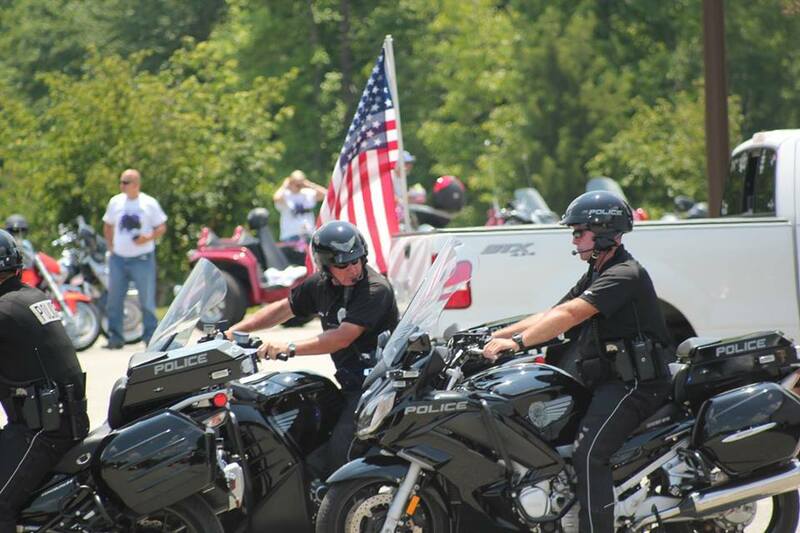 ← Bike Nights, Bike Fest, Bike Rallies & More! Check out the events going on this weekend!